Michaella Brown has been involved in Veterinary Medical practices for over 11 years serving a numerous professional capacities. In her current role as Practice Director, Michaella is directly responsible for Human Resource Management, Office and Payroll Management and oversees both the Client Care and Pet Resort Staff. She is currently pursuing additional training and education in accounting, finance and marketing. Michaella has a passion for dogs and is an active breeder of Golden Retrievers. For fun, she teaches Country Line Dancing. Sarah Kalivoda was born in Topeka, Kansas. Soon thereafter, her family moved to Jones, Oklahoma where she was raised on a ranch. At the age of 3, her love of animals began… she started showing horses competitively throughout the Midwest eventually winning 8th in the World! 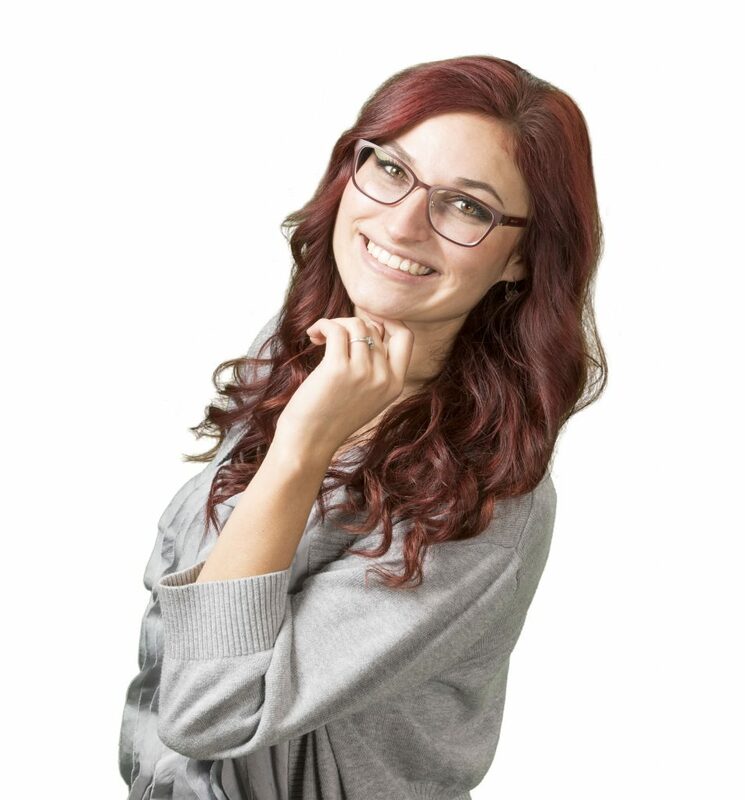 During her high school years, her family moved to Las Vegas, Nevada where Dr. Sarah attended Advance Technologies Academy, focusing on architecture (a second passion). After high school, she realized her true calling was still veterinary medicine. She then completed her Bachelors in Animal science with Honors at the University of Nevada, Reno in 2006. She was heavily involved in extra-curricular activities including being an Ambassador for the University and helping create an Animal Science Business Fraternity. She then went on the graduate from Oklahoma State University with her Doctorate of Veterinary Medicine in 2010. Soon following, she traveled to Albuquerque, New Mexico to complete her internship in 2011, which included focus in soft tissue surgery, emergency, oncology, ophthalmology and internal medicine. Dr. Sarah is heavily involved with rescue organizations and her happiest moments are when homeless animals find loving homes. Dr. Sarah is a lover of life and is not afraid to break the molds. After practicing traditional Veterinary Medicine for a number of years, she began to see a huge gap in the animal healthcare system. While understanding the need for Westernized Veterinary Medicine, she knew that a pill or procedure wasn’t the answer to every problem. From this understanding grew a passion for Integrative Veterinary Medicine. She has pursued advanced studies geared towards treating the “whole animal,” (body and spirit). She is a Certified Animal Acupuncturist and is also certified in Ozone Therapy, Prolozone Therapy, Herbal Medicine and Veterinary Orthopedic Manipulation. Dr. Sarah is deeply committed to expand the knowledge associated with Integrative Medicine, Education and Research and is constantly keeping up-to-date by attending Continuing Education Classes and Seminars in both Western and Integrative Medicine across the United States. 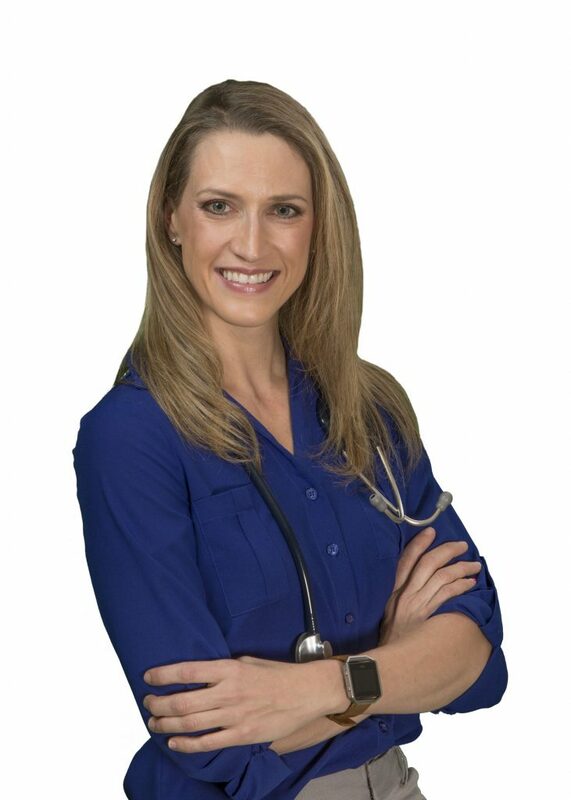 Her love for mountains, skiing and the beautiful landscape that Reno/Tahoe has to offer, led Dr. Sarah to return to the regions to practice veterinary medicine in 2011. She recently purchased Mountain View Animal Hospital for its distinctive and integrative medicine practices, calming atmosphere, and its determination for the highest standards in patient and client care. Dr. Sarah’s happy furry family includes her 4 dogs Tioga, Choppy, Tulip and Mango (one Labrador and three Chihuahuas) and her two cats, Lucille and Cornel Cornbread. She splits her time between her devotion to her job and spending time with loved ones traveling and enjoying the outdoors.